Exhibiting firms, even in 2018 edition, will be laying out in the four twin halls of the west wing of the venue (but keeping the south entrance open, as well as the west one), which ensures a more rational flow of visitors: ENADA SPRING adapts and changes to meet market requirements, and above all those of its trade members. 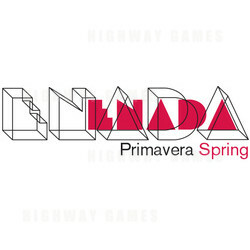 Finally but not least, the important media coverage of ENADA SPRING with its peak: reports on TG1 and TG5, RTL 102.5, full pages dedicated by the big national dailies such as Il Corriere della Sera, La Repubblica, Il Giornale and galleries in the major new media. #enadaprimavera had 42,000 impressions on Twitter. ENADA SPRING is the right place to boost your business!